In a bipartisan, unanimous decision, California’s Senate has approved Senate Bill 566, a measure to legalize hemp. The proposal now heads to the state’s House, where its passage would put it to the governor for final consideration. 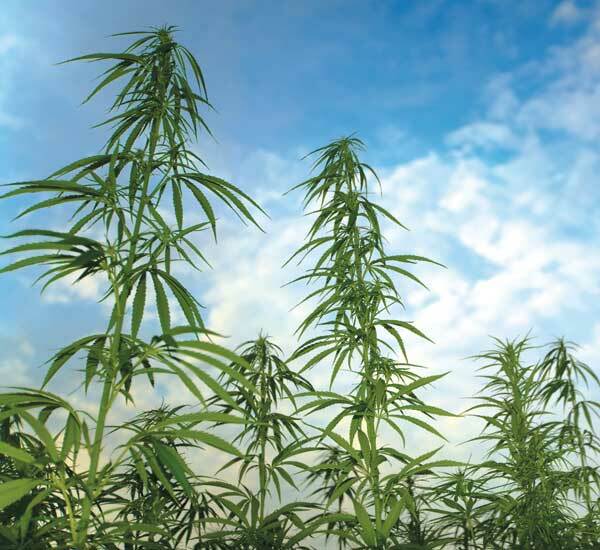 “The California Industrial Hemp Farming Act will create new jobs and economic opportunities for many farmers and manufacturers across California,” stated Senator Mark Leno, the bill’s prime sponsor, “Hundreds of consumer products containing hemp are made in the Golden State, but the manufacturers of these goods are forced to import hemp seed, oil, and fiber from growers in Canada, Europe, and China. The proposal – similar to a law that was approved earlier this year in Kentucky – is designed to prepare California for the inevitable end to hemp prohibition on the federal level, something numerous federal lawmakers are working towards, including the Republican leaders of both the House and Senate.